The location is very suitable. It was comfortable stay in the hotel. The staff are nice. Excellent location, clean facilities, friendly staff—wonderful stay. It’s really good if you’re on a tight budget for example (or just don’t wanna spend much). It’s close to the west train station, and not that far from the center (you can walk there). i really liked how the room is very simple and neat and yet has everything you need - a tv, a hair dryer, a huge window! the room was very clean and cozy. bed was clean and so-so comfortable! i had a very good stay here! 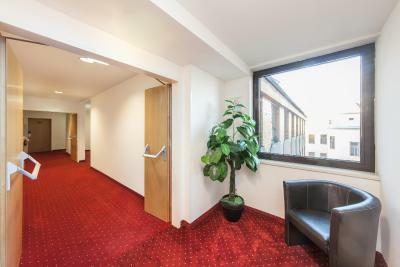 Room size, refurbished bathroom, location, hard-wood floor, good internet. 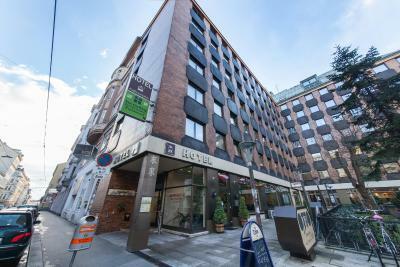 A good and affordable place to stay in Vienna. The rooms were big and comfortable, and check-in was easy. Location was close to the local tram station. 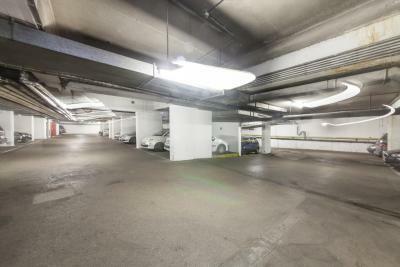 We had free parking garage, wifi signal was good and the staff was kindly. Novum Hotel Kaffeemühle This rating is a reflection of how the property compares to the industry standard when it comes to price, facilities and services available. It's based on a self-evaluation by the property. Use this rating to help choose your stay! 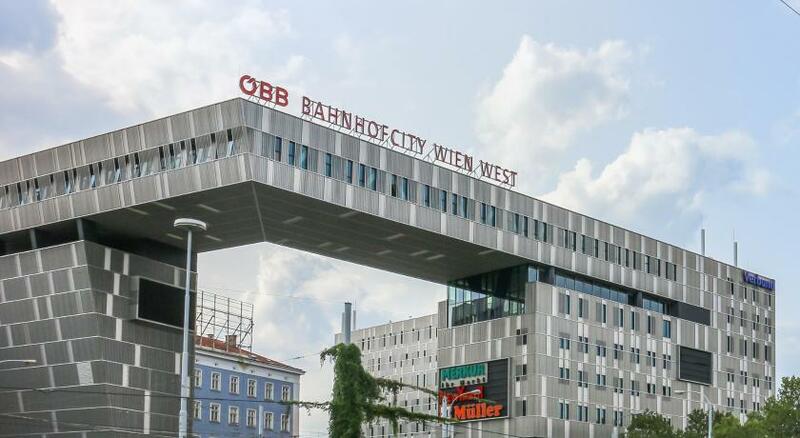 Located in Vienna's vibrant 7th district, only a 10-minute tram ride from the Ringstraße Boulevard, the Hofburg Palace and the Westbahnhof Train Station, Novum Hotel Kaffeemühle offers free WiFi access. 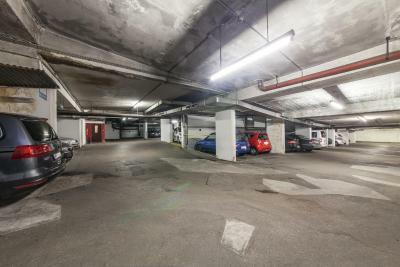 Garage parking is available at an additional cost. Each room in the Kaffeemühle Novum Hotel has parquet flooring, a flat-screen TV with cable channels, and a private bathroom. A buffet breakfast can be enjoyed every morning, and several restaurants serving Austrian, Asian and Italian cuisine can be found within a 1,500 feet radius. 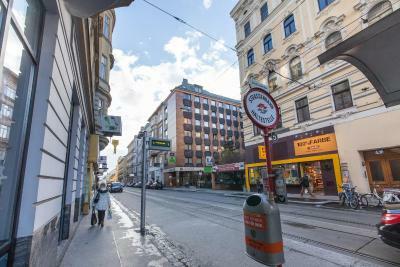 The Mariahilfer Straße, Vienna’s biggest shopping street, is only a 5-minute walk away. Tram lines 5 and 49 stop just 350 feet away from the Kaffeemühle. 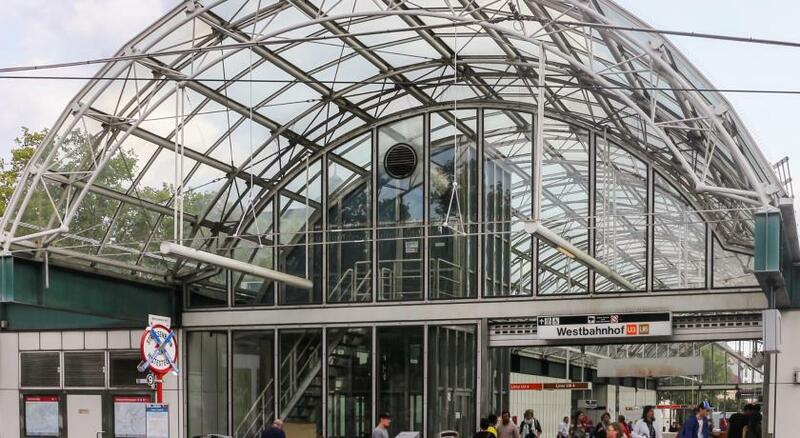 The Wiener Stadthalle is just a 7-minute walk walk away. 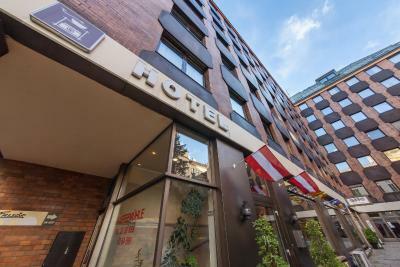 When would you like to stay at Novum Hotel Kaffeemühle? This room has a flat-screen TV with cable channels. The room also features wooden floors, and a bathroom with a shower or a bathtub. A room with a flat-screen TV with cable channels. The room also features wooden floors, and a bathroom with a shower or a bathtub. A room with a flat-screen TV with cable channels. The room also has wooden floors, and a bathroom with a shower or a bathtub. This double room features wooden floors, a bathroom with a shower or a bathtub, and flat-screen cable TV. Hotel surroundings – This neighborhood is a great choice for travelers interested in museums, culture and city walks – Check location Great location - show map Guests loved walking around the neighborhood! House Rules Novum Hotel Kaffeemühle takes special requests – add in the next step! Novum Hotel Kaffeemühle accepts these cards and reserves the right to temporarily hold an amount prior to arrival. Price was fairly high for not being near the city center. Good location, room was as advertised and staff was friendly and helpful. not enough plugs in room, had to unplug lamp to use tv. Good location, easy to get on trams etc. Good value for money. We did not have the breakfast. The elevator. Personally, tried to avoid using it. It’s really old and used. Too warm to close the window and too noisy to open it. Location- cleanness- worth every cent.